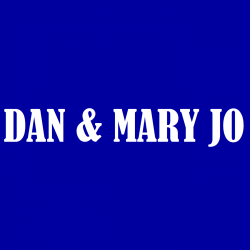 Dan & Mary Jo get you set for the 143rd Kentucky Derby on this episode. There’s reportedly a big horse race in Louisville next Saturday. Dan & Mary Jo speak with Kent Spencer and Ellis Starr about it. On the show today we talked about the UK spring game and the Jordan Brand Classic. On the show today we were joined by Jon Hale to discuss the UK football scrimmage and who should be starting at QB. 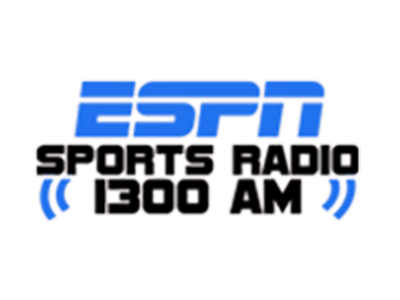 On the show today we talked about the Bluegrass Stakes with Todd Schrupp. We also talked about UK football and what we will take away from this basketball season. We even talked about UK baseball. On the show today we were joined by Kyle Tucker to discuss the end to the UK basketball season and the beginning of next season. We also discussed UK baseball and UK football. On the show today we were joined by Preston Spradlin to discuss being named the new basketball coach for Morehead State. We also had Dan Torjeman to discuss the Derby prep races today.